This is an opportunity to be part of an organization working to responsibly grow the mezcal category through education and joint marketing efforts. You can pen case studies and best practices that will build the foundation for a transparent category. And you can share the educational tools we develop for training sales and marketing staff so you can better concentrate on building your business. Four consulting hours per year. 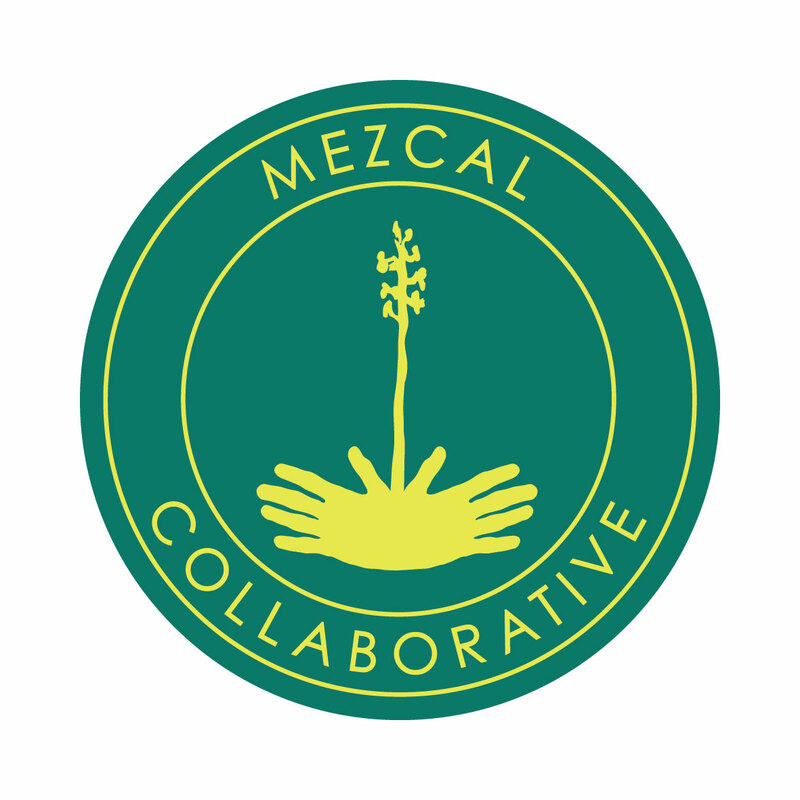 Opportunity to present at Mezcal Collaborative events, including the Mezcal Conference and Mexico in a Bottle. Listing in brand education module. Access to all resource materials, including the Agave Academy, distributor and brand directories, and calendar of major conferences and cocktail weeks. Opportunity to apply for Advisory Board seats. Opportunity to write and publish case studies and other educational materials. Voting rights on Advisory Board applicants, drafting best practices, and sustainability guidelines. Two Mezcal Collaborative t-shirts plus 25% discount for additional shirt orders.